Mental Health Cooperative partners with Metro police department to help de-escalate dangerous situations like standoffs. 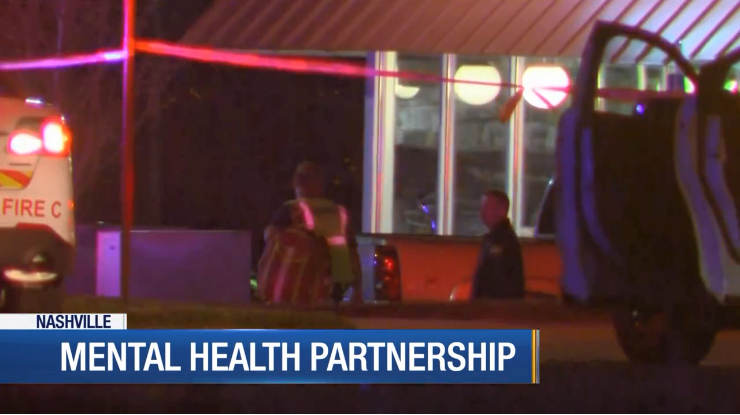 Mental health experts educate and train officers who come face to face with mental health crisis’ in the field by teaching law enforcement what to say and how to respond to relieve panic. WMSV-News4 takes a closer look at how the partnership works and why it’s so effective.